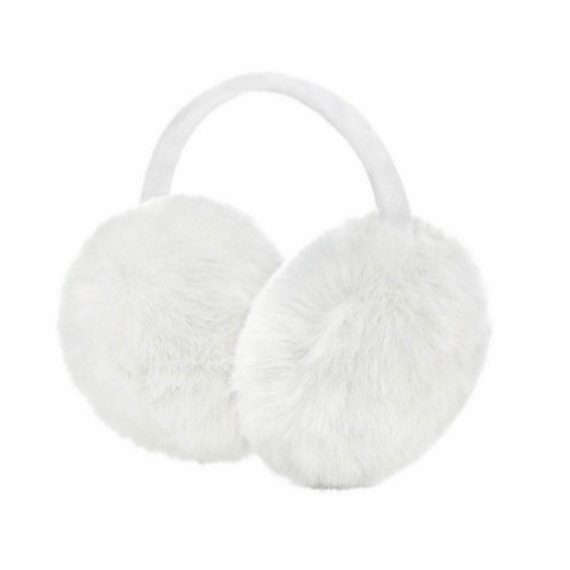 FREE Ariana Grande Fuzzy Ear Muffs with purchases of Ariana Grande Cloud 50 or 100ml. While stocks last & 1 per customer only. UK Shipping Addresses Only. If your order qualifies for a free gift, it will automatically be added to your basket.